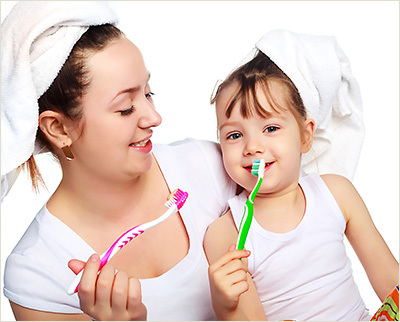 As parents ourselves, we know no parent wants to see their child suffering with an abscess or painful tooth cavity – so early years’ experience at the dentist is crucial to instil confidence and trust in getting regular dental support in later years. Fortunately, recent advances in dentistry have allowed dentists to identify decay risks early and follow this with procedures designed to heal these areas before they need fillings. While we are a private practice for adults, patient’s children under 16 are treated with the same high level of care and attention under the National Health Service – if you have a particular concern about your child’s anxiety, please give us a call 01295 709 500 – we are here to help you.